At the youth baseball levels, I do not like to see youth baseball coaches publish individual player baseball statistics. Often, statistics set kids up as failures and parents and coaches should not allow that to happen. It is okay for coaches to keep stats, but they should use them for their use and not display for others. Players, coaches, and parents know when players are performing well and do not need to see numbers to prove it. Of course, if players want to keep their numbers that is up to them and coaches can tell them to if they think it will help them to monitor progress and trends. Keeping and announcing team statistics is OK to make a point of emphasis about team progress. For example, showing a team’s improvement on defense by using defensive statistics can give ballplayers and teams the confidence they are moving in the right direction. Using group pitching statistics that show the number of walks the pitchers have can be useful for getting hurlers to focus on throwing more strikes. 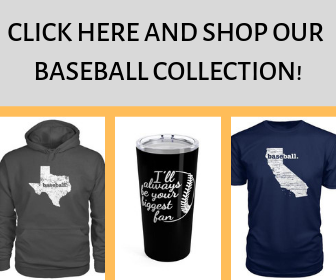 Of course, baseball is a game of numbers, and that is usually apparent as most parents can readily rattle off their child’s baseball statistics. Numbers are kept for everything now, down to the last out. In fact, so many new statistics have come into the game the last few years under the sabermetric umbrella. New baseball statistics and their abbreviations like OPS (on-base plus slugging percentage) on the offensive side of things and WAR (wins against replacement) are now on the scene, and it is hard to keep up with all of them. At the higher levels of baseball, every measurable thing is now available to determine a player’s status and overall value. Those measurements are useful for professional baseball because the information from all those baseball statistics helps teams win games. Baseball statistics at the advanced levels help managers get the most desirable hitting and pitching matchups, align defenses, and other strategic things. The statistics, over an extended period, are usually an indicator of how well players are performing, too, and help management determine which players to keep and pass on. Players at that level are generally mature enough to handle the negativity that comes with poor performance. Additionally, professional players know that over the long haul things ten to even out and their stats end up where their career numbers usually are. Why not Publish Baseball Statistics? As mentioned, all of those calculations may be necessary for the major and minor league game, but with youth baseball, they are unnecessary. The problem with baseball statistics is that they demoralize the players who appear to be underperforming. When ballplayers’ statistics indicate that they are not performing well, it only serves to take away players’ self-esteem and confidence. On the other hand, high numbers may give a “big head” to the star players, and that is not a good thing either. The goal at the youth level of baseball should be for player development, fun, and preparing kids for the high school level. , because the numbers do not compare favorably with other team members, the player feels like they are letting others down and themselves. Over time, those players will not want to keep playing, even though they still have the potential to become a solid player, if not a very good one. Another reason for poor numbers is that young ballplayers may not have gained the physical strength to be successful yet. Many good, fundamentally sound ballplayers fall into those categories. Even though the statistics show they are failing, it may be because they lack the power to succeed, something that may well come as players age. 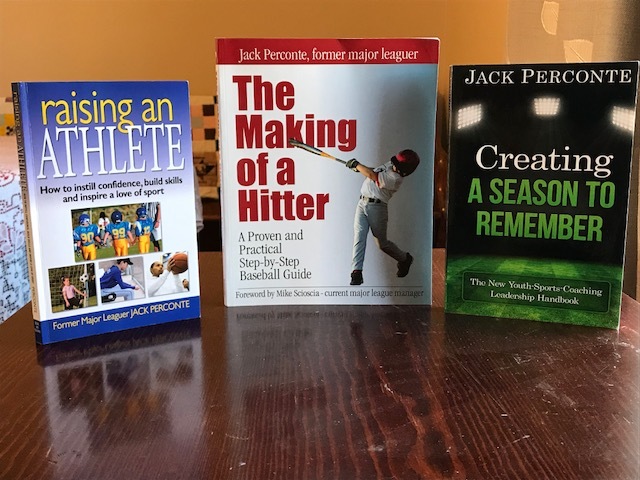 The result is that many players who have the potential to play at the high school level quit before reaching high school because they are deemed inadequate because of poor baseball statistics. Another problem with keeping baseball statistics is that because of the much fewer games played than the pros, numbers fluctuate much quicker. Negative results at any given time may be a product of too few of a sample size. To a kid though, the damage of poor numbers still affects their standing and self-esteem that in time may even itself out. Most important, baseball statistics at the youth levels are irrelevant for a ballplayer’s future in baseball. I would need many more fingers to count how many times a parent has brought a player with a hugely inflated batting average to me who had many flaws in their swing. The high percentage was due to playing at a level that did not challenge the player, or their size and strength level overpowered the competition. Both of those scenarios will catch up to the player and may give false indicators of an individual’s potential. I give credit to the parent to realize the player still needed some help despite their inflated batting average. They know the player will be exposed in the future because of poor mechanics. It is worth remembering that the longer a player maintains incorrect fundamentals, the more difficult it will be to change them later. Whether a kid hits for a 450-batting average in little league or a 150 average has no definitive bearing on them playing into their high school years. 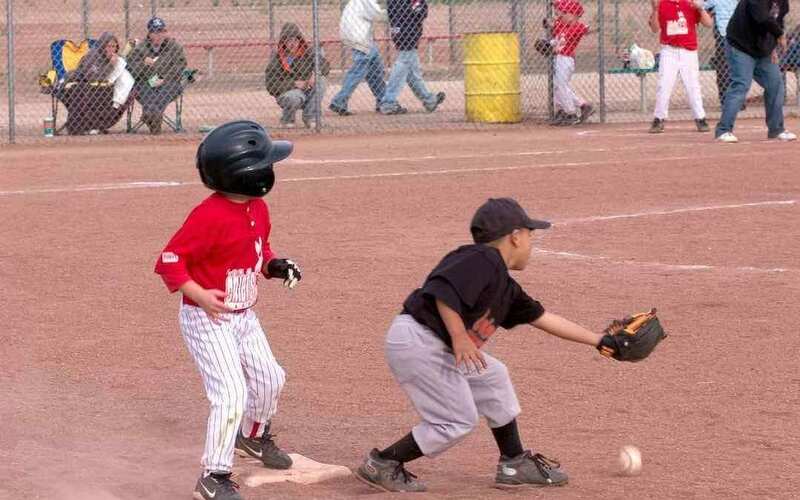 I have seen many youth baseball players, who were very successful at the little league level, peak and never play into their high school years. Likewise, I have witnessed many ballplayers, who were average players at a young age, stick with baseball, and have great success in high school. Often, as implied, physical size predicts the players who have early success and not necessarily the ones who love the game and are fundamentally sound. However, as kids tend to even out size wise in the teenage years, the once smaller athletes catch up and pass up the big youth stars ability. 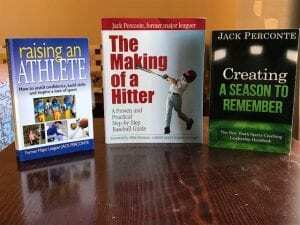 This eventuality never happens if parents and coaches decide that kids with poor statistics are failing and are not encouraged to keep playing baseball. Maybe most important of all reasons, baseball is a team game, and individual statistics can get in the way of the team. Players begin to play to keep their batting averages up, and ERA’s down, instead of focusing on winning games and being team players. The best coaches keep players focused on improving, regardless of their averages. Confidence comes when players know they are trending in the right direction and coaches can help with that without having to use statistics to prove it. There are some things that coaches can use to help players that are not the traditional calculations and do not define their overall play but serve to aid their development. For hitters, baseball coaches should keep a chart of where batters are putting balls in play, along with what pitches they swing at and how many quality at-bats they have. 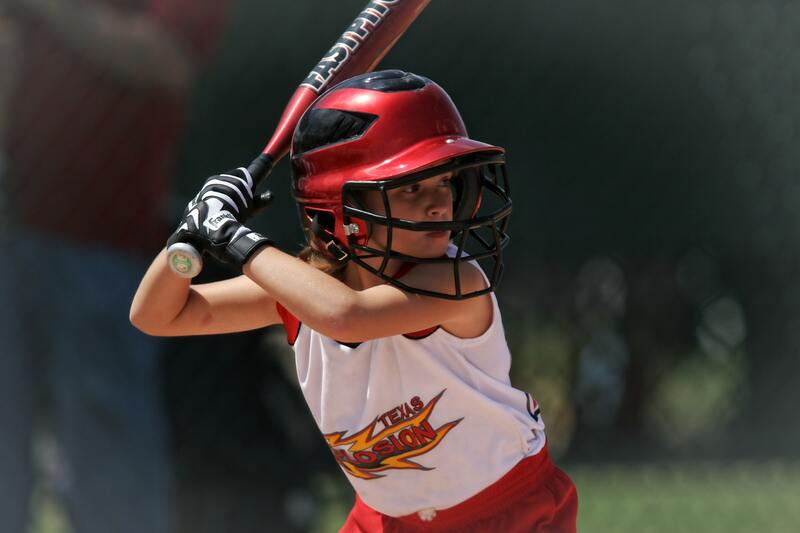 A quality at-bat for youth is taking a good swing at a good ball regardless of the count. That description changes some as players age, but still involves a healthy cut at a hittable pitch. These stats do not hurt their confidence but help them understand where improvement can come. For pitchers, coaches can share basic statistics like pitches thrown per batter, along with the number of strikes and balls thrown. For youth pitchers, throwing strikes should be of paramount importance, and these can help them see how things are going. For fielders, coaches should notice or keep a chart on which plays players have difficulty with making. Finally, one of the best teaching tools is the videotaping of players skills, especially during game action. When players see themselves, they can learn so much as often what they do and think they do are two different things. Coaches with a good understanding of the baseball skills should analyze their play to give them further insight into the areas they can improve. My name is Philip and my son Milo plays 12U in Texas. I’m so glad I came across your brief, but on-point, article. I teach 3rd grade and if I measured a student’s “success” strictly by their point average, I would be committing a travesty by not recognizing a student who came into my class with a 50 average, but left with a 65. Teachers often recognize how “good” a student is, but don’t see that he/she may have entered the class with a 97, but ended with a 95 – it’s a mistake to see this as a successful year just because they made the all “A” honor roll. his coach made the statement, “If someone is making errors, I’m going to replace them at that position. I need to find out who can play what positions”. Wow. Can you imagine if I said to my class, “Okay, those of you who fail this exam will be replaced and removed from my class”. I do look at the stats and get excited when I see Milo leading in this or that category, but I DO NOT share the stats with him and he never asks. Your article needs to be on every youth sports web page and should be must-read by every coach. The approach and process needs to be tantamount to the result. What I would like to ask you is your thoughts on the intangibles. I tell my son that talent is everywhere, strong character, team player, heart, etc., is hard to find wrapped up in one player. What did you to do separate yourself from other similarly talented players to achieve the level of success you wanted to achieve? Again, thank you and I appreciate the work you do for the kids. Take care.